When coordinating home care, it’s of utmost importance for Generations Home Care to understand available services outside of our non-medical scope of care — and when possible — connect our client with the outside services that can benefit them. 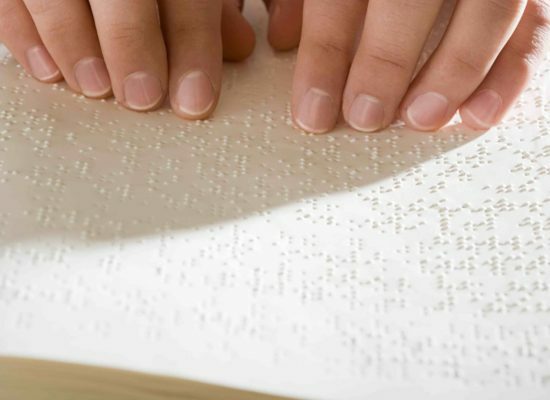 Our goal is to help educate and connect our clients to services within the entire Continuum of Care for best outcomes. Generations Home Care’s vision is to develop a Connections to Care Program that will ultimately offer our caregivers, clients, and their family members — as well as our Continuum of Care professionals — an easy way to connect online with local support organizations, resources, and services that can help improve the quality of life for the individuals we serve. We currently offer an online family and caregiver learning center and our goal moving forward is to create an online Connections to Care informational center which will house links to vetted local resources and services, downloadable educational materials, as well as informational articles and videos. Veteran support organizations and care services. 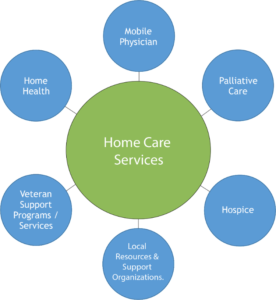 Possible funding source options for in-home care. Aging-related issues and links to solutions. Chronic disease community support organizations. Definitions of other continuum of care services and how to navigate tips. Generations Home Care offers a full range of in-home care and support services. Our caretakers help individuals of all ages, needs, and challenges remain safe and independent living within their own home. Services range from short-term to 24/7 around-the-clock care. We offer levels of care ranging from companionship, to respite for the primary family caregiver, to homemaking services to assistance with activities of daily living. We take a holistic approach and emphasize on a consistent, client-centered plan of care. Rehab or hospital-to-home program (for safe discharge). Post-operative care (short-term care during recovery period). Non-medical life management services (for persons with chronic conditions). Veteran’s connection to care program. Live-in services and couples care. If you live in Arizona, and would like to learn more about how we can help you, a loved-one and/or your patients/clients, contact us today at 602-595-HOME (4663) or by filling out the contact form on our website.